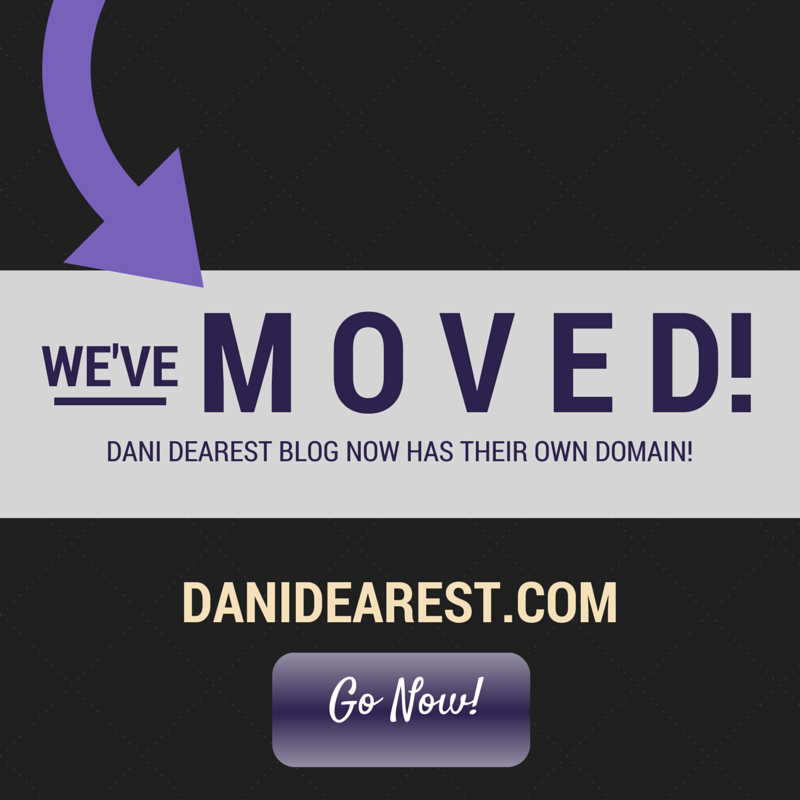 So, I encourage you to go check out the new and official domain at DaniDearest.com as soon as you can! If you are following or subscribed to my blog I am in the processes of moving your subscription over to the new domain, so there should be no problems with you still receiving my posts from there! If you have something on your website or blog that links to some of my content, please update your links to my new domain! To do so, just remove the ‘.wordpress’ part of the URL, leave the rest the same, and it will direct to the new site! This will benefit your site by eliminating dead links/content and will benefit me by having the links that I built still lead to my content. Thank you so much! If you are not following me, well why aren’t you? Note: If you are not currently, do not follow this (danidearest.wordpress.com) blog anymore, as I can only move the subscribers over once and it is too late and you will not be included. Follow danidearest.com instead! I strongly encourage that you subscribe to my posts via e-mail! Thank you all so much! Can’t wait to get started on the new site! I have a great surprise for you today! With the help of Pam at Hodge Podge Moments, I’m hosting a Secret Santa Exchange for bloggers! Ready to hear how it works and to sign up? I’ll break it down into steps for you. 1. Fill out this form by November 22 to sign up. 2. Save the badge below and post it on your blog to let them know you’re participating! Please link back to Dani Dearest or Hodge Podge Moments so your followers can join in on the fun too! 4. Cyberstalk (be kind!) your buddy to learn more about them. Check out their blog, twitter, pinterest, and other social media accounts to see what they’re into and learn about them. 6. Link up with us on December 22nd and reveal your gift! This will also be when your buddy comments on your post and lets you know they sent it! If you have any questions, feel free to message Pam or me! Also, please spread the word about this great holiday fun! The more bloggers we get involved, the more fun it’ll be for everyone! We’re very excited for this event to kick off! Make sure to sign up ASAP!